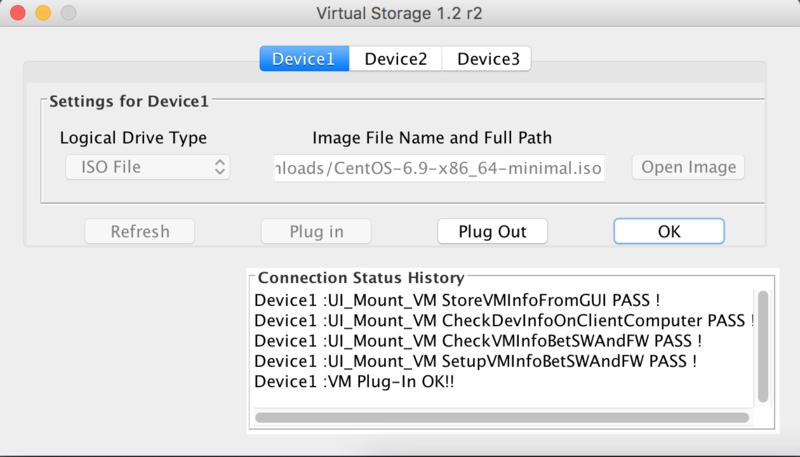 Using iKVM on SuperMicro servers you will be able to install any operating system ISO onto your server, bypassing the automated system we have in place. Download a console .jlnp (Java ATEN) file via the console button on the manager. 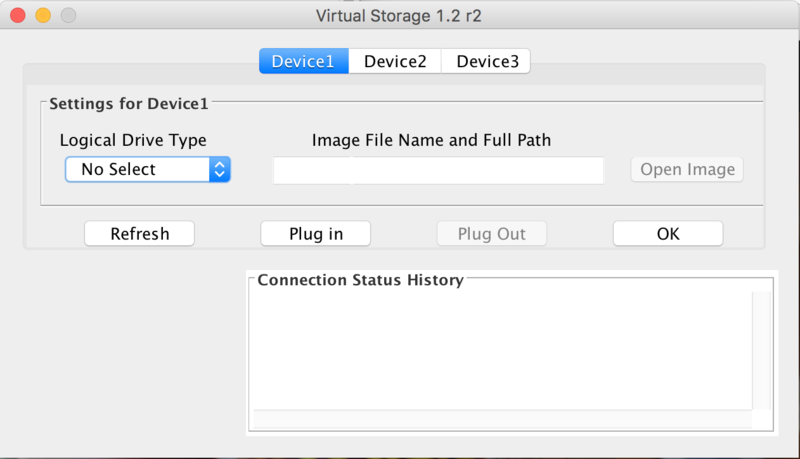 Once this has loaded and you are presented with a Java window of your server, you will need to click "Virtual Media" in the top right and then select "Virtual Storage", you will get a window appear like below. You will now need to select a "Logical Drive Type", click the drop down and select "ISO File", then open image and navigate your local files until you find the required ISO to upload. Following this, press "Plug in", if its valid, it will look like below. Now you need to power cycle the server, click "Power Control" on the top bar and then "Set Power Reset", this will initiate a reset. You now need to watch the startup process and once the white screen appears with the SuperMicro logo on, please press "F11" a few times to invoke the boot menu. 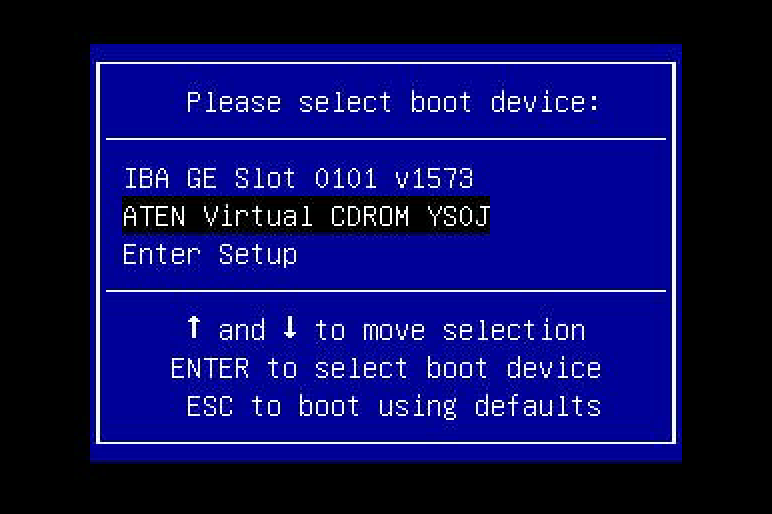 You will then be presented with several options on a blue menu, you need to select "ATEN Virtual CDROM YSOJ". Press enter and your ISO will begin to boot, allowing you to configure the operating system however you please.